When we speak of Bathurst, the first thing that comes to mind is Bathurst 1000, a popular motor race annually held every October in the city. This regional city located between Sydney Metropolitan Area and Central Western Slopes and Plains in New South Wales became identical with motor-sport due to a car race car event. However, this city is more than just a motor-sport town. With cars off the circuit, the town is a quiet, modest, beautiful town of history and architecture. 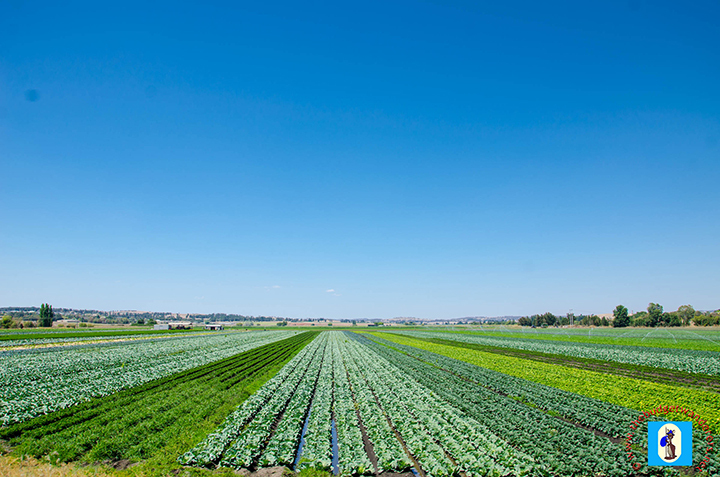 A view of the farm plains in Bathurst. When we visited this town as part of a train tour, it captivated us with the number of unique and old architectural buildings that dotted the city town proper. It feels like being in another age and time when the early British settlers arrived in Australia. The only difference is that a few modern architectural pieces are mixed with these historic edifices. Since we went there during the summer, we felt like being on a deserted town as we walk through its quiet, idle streets. Nonetheless, we strolled around and often glanced at all possible nooks and crannies of the city. Its picturesque landscape provided a more subtle and serene environment ideal for families and wanderers looking for relaxing weekend. 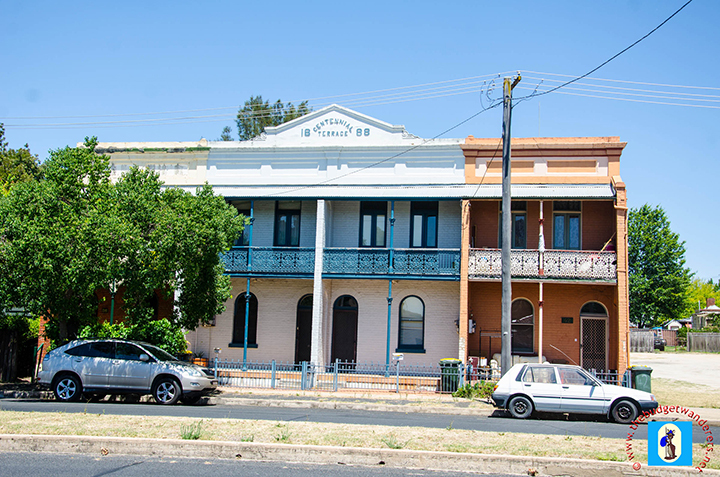 Terrace houses line most of the streets of Bathurst. Terrace house along Keppel Street. The old masonic hall, now known as The Carrington. 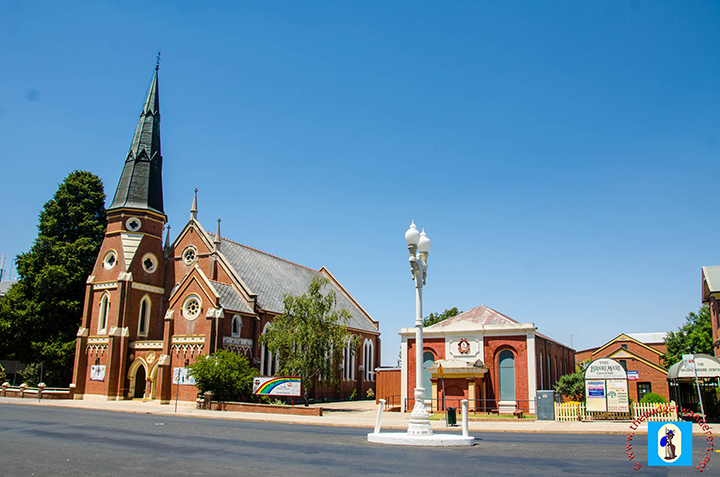 While walking, it daunted on us that this motor-sport town is lavish with historical buildings with unique and intricate architectural designs. Although known for its gold rush during the olden days, is still robust with architectural wonders that stood the test of time. 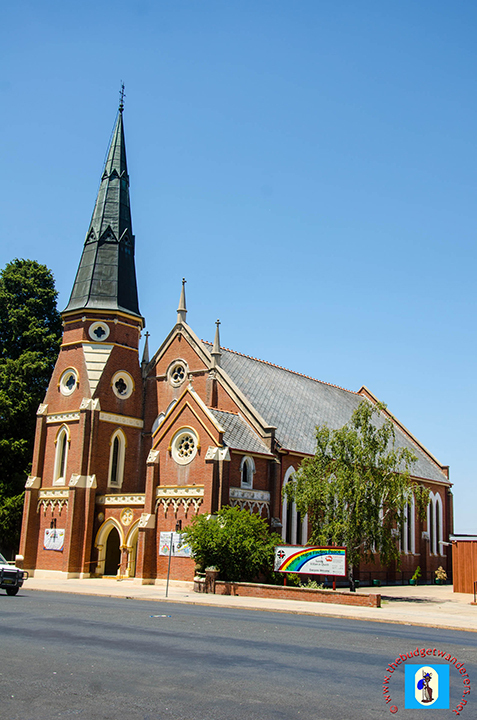 One such structure at the corner of Howick and George Streets is the Presbyterian church of St Stephen, which is Gothic influenced. 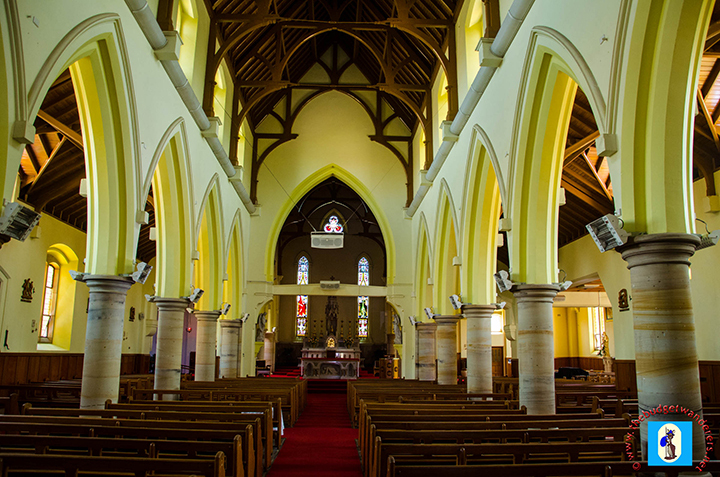 This is in contrast to the Cathedral of St Michael and St John located between William and Keppel Streets, which is of an early English architectural style. Closer view of the Presbyterian church of St Stephen. A view of the Presbyterian Church of St Stephen. 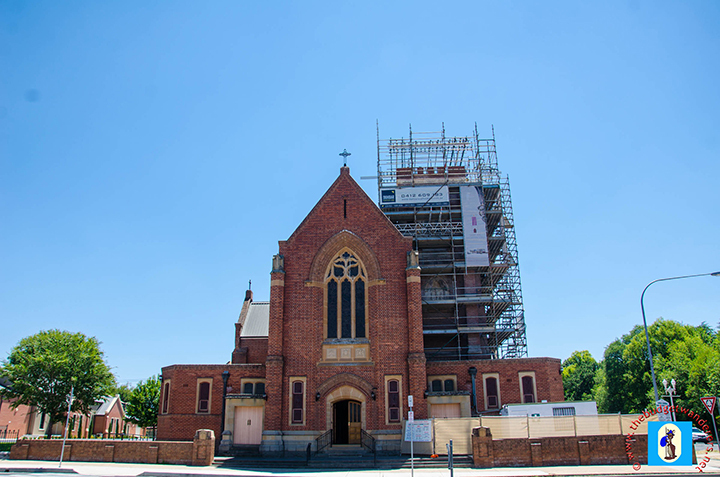 Front view of the Cathedral of St Michael and St John, which currently goes on renovation and restoration. Cathedral of St Michale and St John. 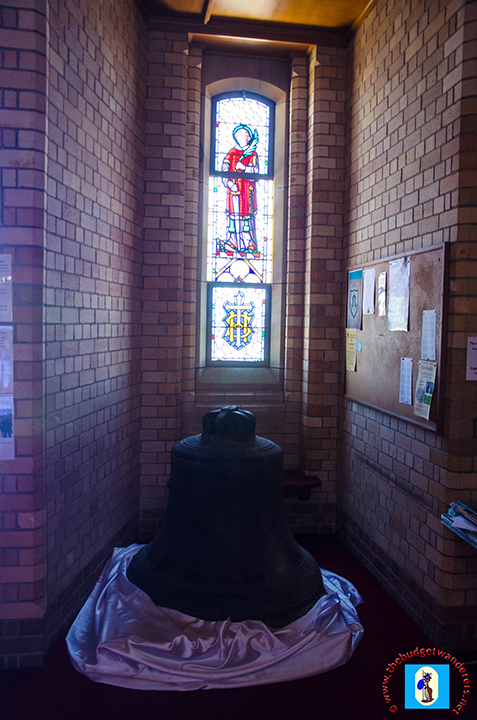 Church bell of St Michael and St John’s Cathedral. 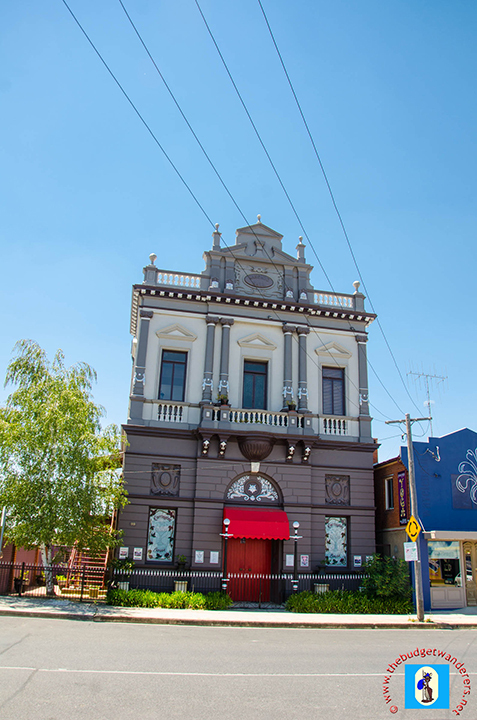 Interestingly, the old masonic hall, now known as The Carrington, is intricate with column pillars and lacework on its façade. It is very prominent as you course through Keppel Street. 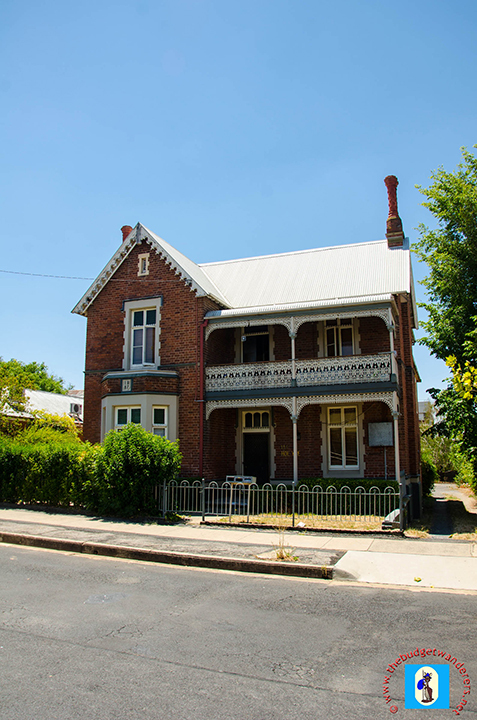 Besides this, various terrace houses are also seen in this part of the town, which were built as early as 1880. 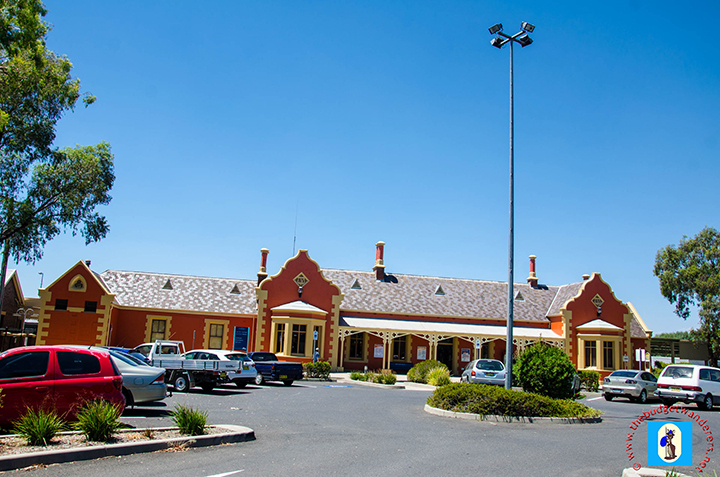 Other prominent buildings are the Victorian Tudor styled Bathurst railway station and the flour mills silo built in 1850 that still stands to this present day. Across St Michael and St John’s Cathedral is a grand resting park. This public garden is the Machattie Park, which used to be an old Bathurst jail demolished in the later years of 1880. It is the home of majestic trees and lush greenery. 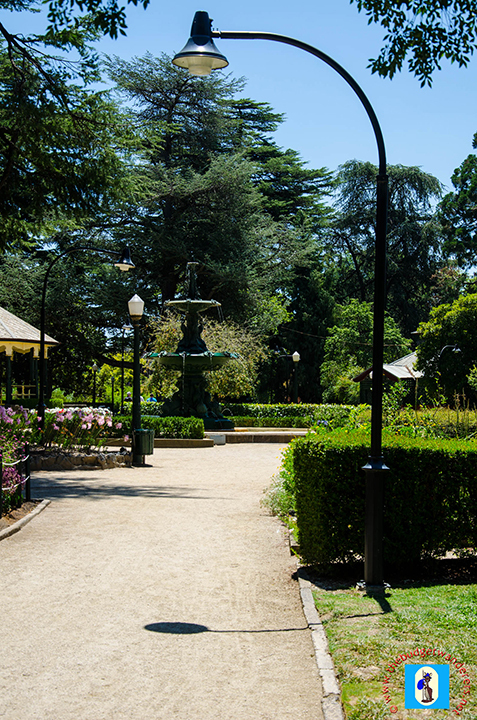 The park’s features include a pavillion, a cottage and fountains. 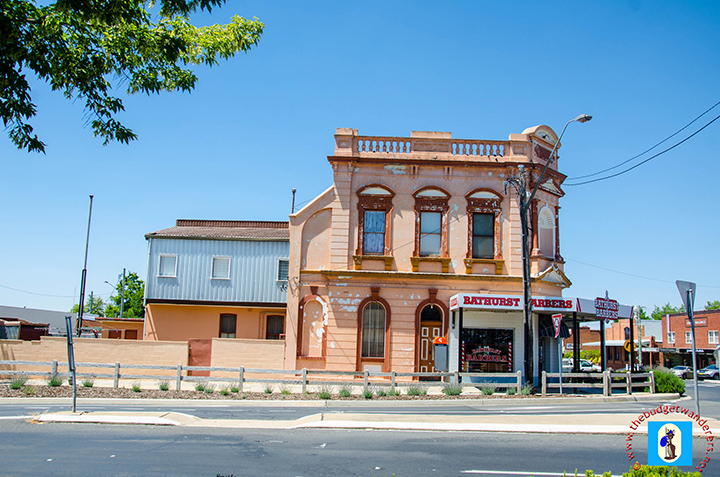 Most of the picturesque structures in Bathurst are silent spectators of the city’s heydays and current environment. They provide an overview of how early settlers lived in the old days. Aside from this, it also tells how a progressive town can preserve its historic roots. 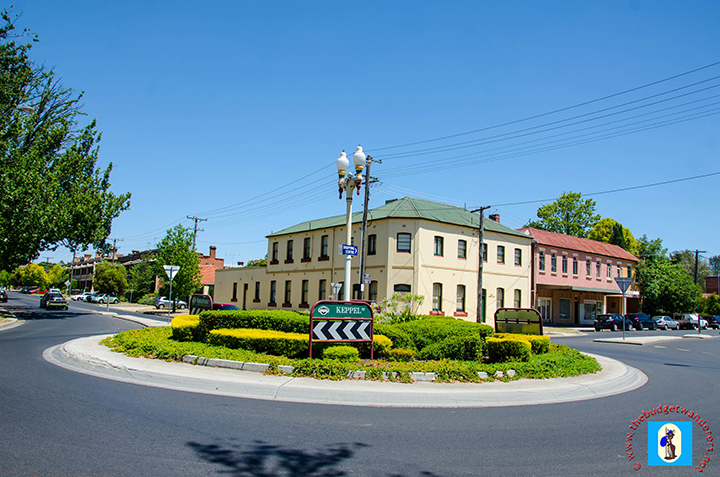 No wonder Bathurst is more than just a motor-sport town meant for race aficionados, but also for travellers who wish to understand more of Australia’s history. If you like what you read, get updates by following us!